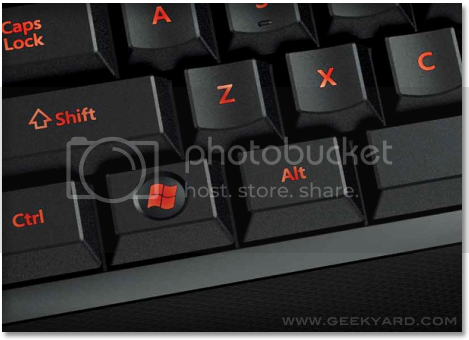 Work fast at lightening speed with Windows 8 shortcut or hot keys. Knowing shortcut keys is highly important to avoid unnecessary clicks. Another advantage of knowing hotkeys is people or friends sitting next to you astonish the way operate things in an Operating system in no time. 😉 Windows 8 comes with lots of keyboard shortcuts that can be used to quickly access specific tools or features.